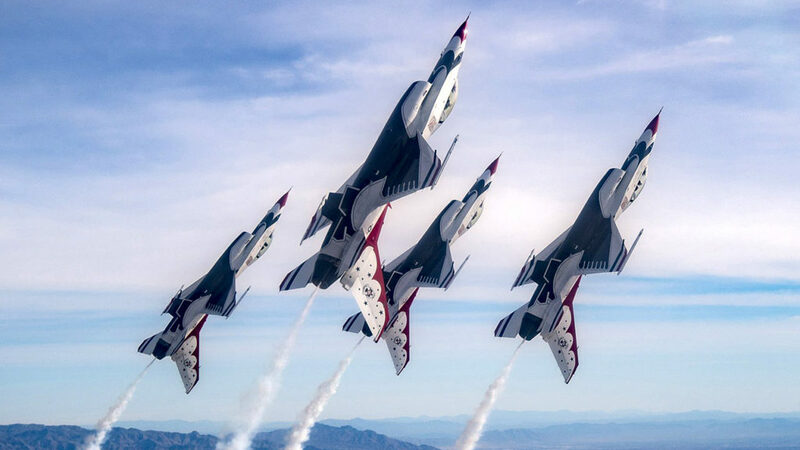 Hotlanta, GA – It’s football time in the U.S.A and we can’t think of anything to compliment beer, pizza and ball better than a totally badass flyover of the event by the U.S. Air Force Thunderbirds! This year’s Super Bowl takes place inside the Mercedez-Benz Stadium, a closed dome perfect for observing the big moment. While part of the roof can be retracted for optimal flyover viewing, Erik Tinkelstein, NFL senior director of event operations, says – why bother! “We would love to have it open,” Tinkelstein said (actual quote), before listing all of the reasons they probably aren’t going to do that (true story). 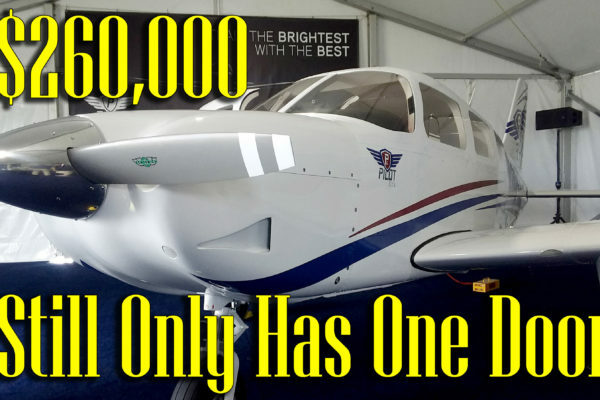 His decision hasn’t dampened the excitement of fans, though, who all eagerly anticipate watching the half million dollar demonstration from inside the closed-roof dome. We tiptoed away from mentally unwell Johnson and moved on to someone able to explain exactly how this would work, the operations officer charged with planning the flyover, Lt. Col. Erik Garney. In other words, look up fast inside the dome or you’ll miss the whole thing! We aren’t worried about missing anything, though. With enough booze in us, Aviation Daily not only sees through walls, we stumble right through them. Previous post: Are those $100 Headsets better Than The Minty Green One?